Issue one is on sale now! We're delighted to announce that issue one of the Ernest Journal iPad app is now on sale! Hasten over to the App Store for your bi-monthly fix of slow adventure, curious histories, timeless style, wild food and workmanship. 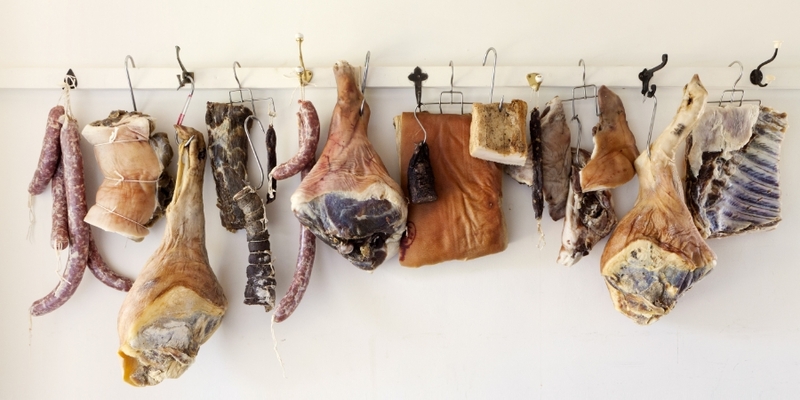 Embraces the tradition, science of sorcery of curing meat. For the non-iPad owning among you, an Android version will be hot on its heels and the first print issue will be out in May. Thank you for your support so far!